The xiaomi ticwatch pro smartwatch from Mobvoi was unveiled in May this year and was launched in July. Now the 4G version of this smartphone is currently available at Xiaomi Mall (especially Xiaomi Youpin) at $ 1,499 ($ ​​216). It is still not clear whether Mobvoi has partnered with Xiaomi to produce this version, but Xiaomi certainly sells this product. 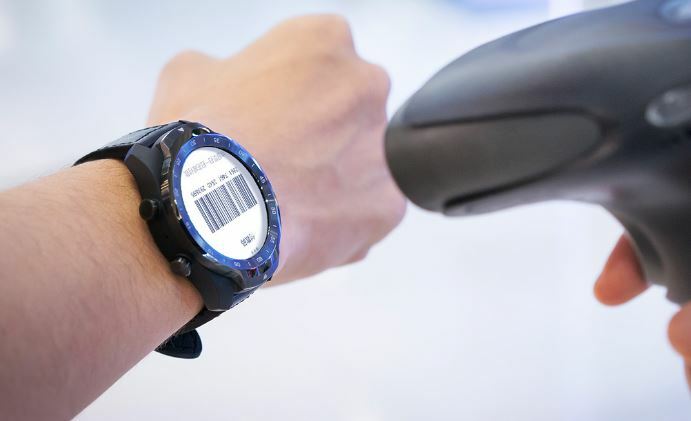 The smartwatch has three major features: a dual-layer display, a dual-mode system architecture, and an eSIM 4G. The Bluetooth model has a black and white phantom color, but this 4G version is currently available only in the black color of the Mirage. 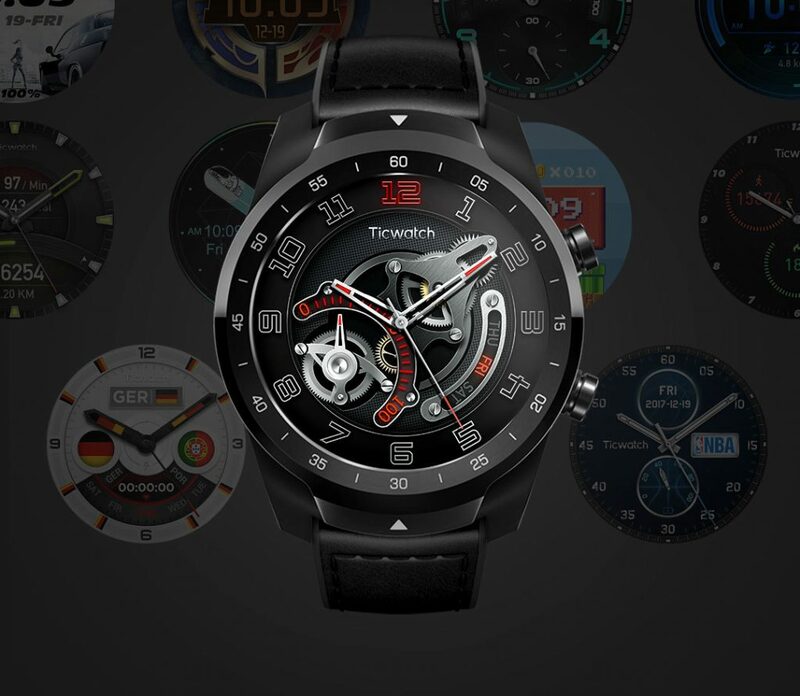 The TicWatch Pro 4G Edition continues the classic design version of the classic Bluetooth edition. The body's diameter is 45 mm, its thickness is 12.6 mm and its weight is only 58.5 g, which is basically compatible with the Bluetooth version. Its frame is made of stainless steel 316L and is polished with 45 machining. It uses a dual-core world-wide screen and uses a 1.4 "full-color HD OLED display with a super-low-power monochrome LCD display. This feature provides a "smart mode" and a "stable state". 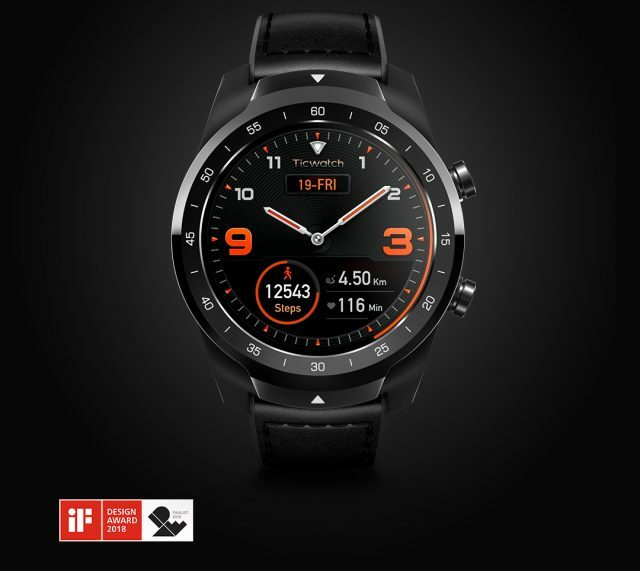 The TicWatch Pro 4G version can be used up to 5 days a day. 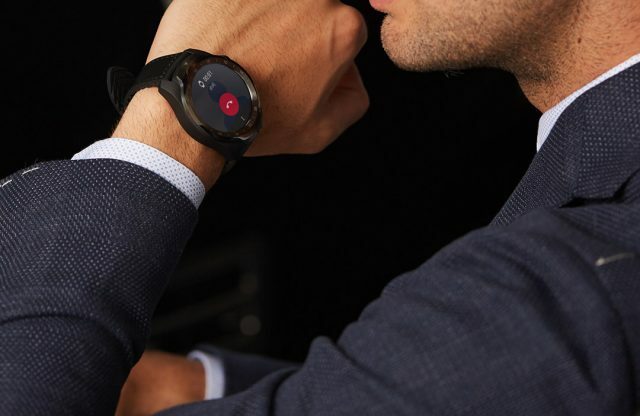 When users turn on "Standby Mode", the TicWatch Pro 4G version can provide up to 30 days of battery life. 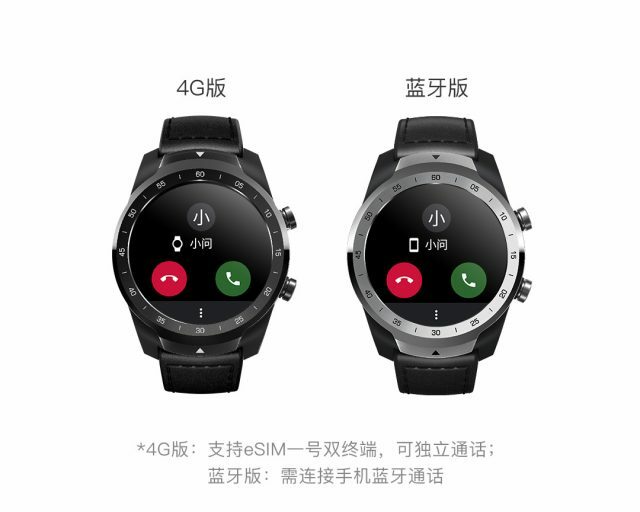 The biggest feature of TicWatch Pro 4G in addition to eSIM is its dual terminal service as the best smartwatch in the market. It supports dual eSIM and can be used with both iOS and Android.